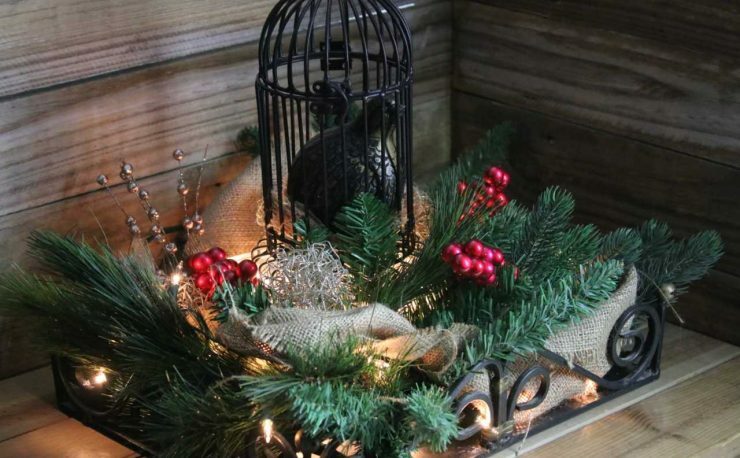 Based on sales and trends in the marketplace these are the trends we are seeing in Christmas lighting for the 2014 Christmas and Holiday season. Whether customers are shifting their existing light strands to LED bulbs or purchasing brand new strings with either incandescent or LED bulbs, the clear winning light category for 2014 is the C7 and C9 bulb and cord segment. Major retailers are going retro with painted C7 and C9 cords accenting their sweater and sale displays. Customers are returning to their roots and enjoying the look of traditional glass bulbs to outline their houses this season. At the same time, customers with an eye to energy savings are taking advantage of the latest technology have been especially interested in LED retrofit bulbs that have smooth covers. While not exactly the same look as a traditional glass bulb, customers like their modern appeal. The strong growth in interest in DIY projects and the expansion of the cottage craft industry has strengthened the craft lights market. Purchasing these mini lights made with just one male plug, customers are using these strands to fill bottles, glass blocks and other transparent bottles and jars. 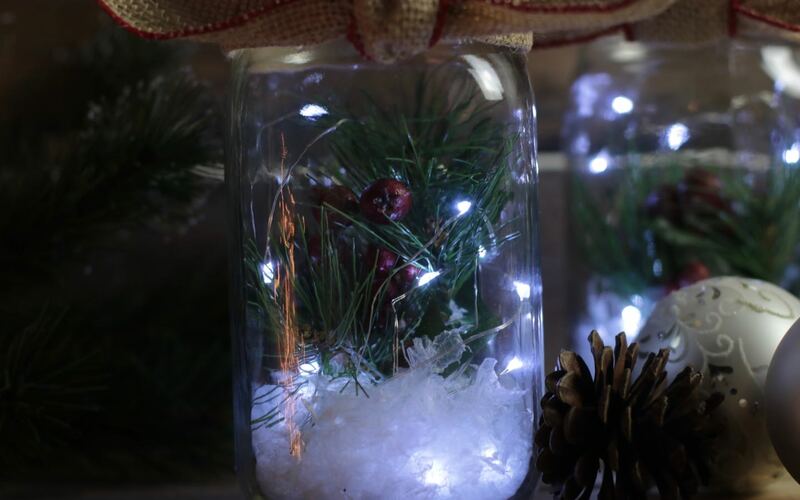 Filling mason jars with lights is continuing to gain traction but is not showing the explosive growth it was 12 months ago based on sales, customer calls and interest on Pinterest. We are fielding calls and emails almost every day about whether we’ll be discontinuing incandescent lighting products. Our answer based on market trends and customer purchasing is a resounding NO. Current legislation at the Federal level has exempted lower wattage bulbs from manufacturing regulations. 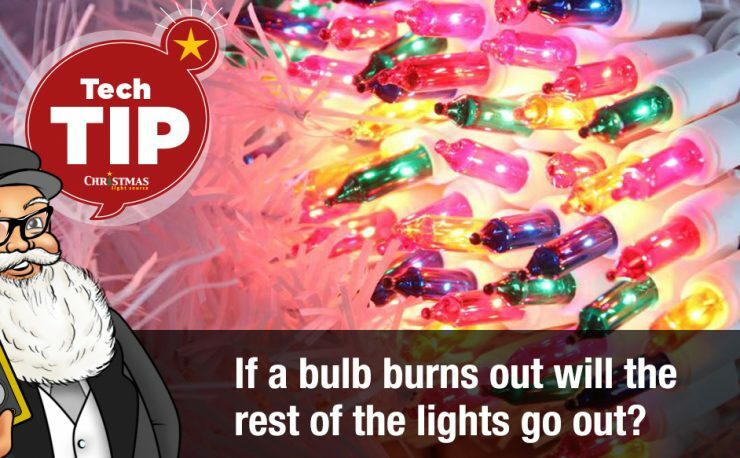 This bodes well for Christmas lights. 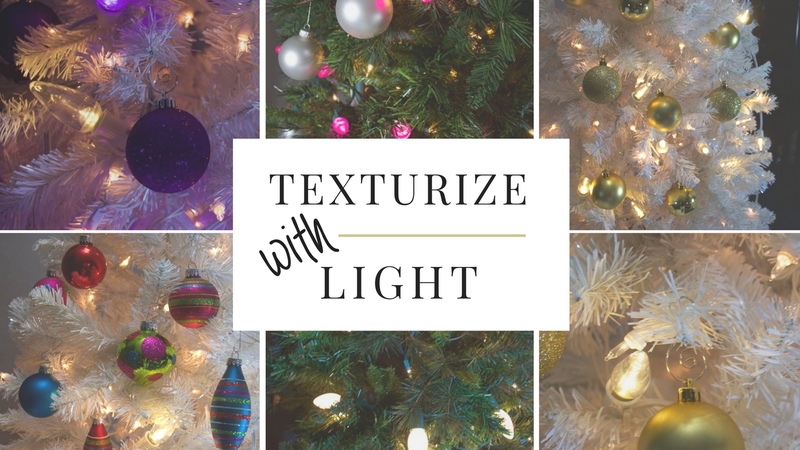 More choice in lens colors and shapes is appealing in the LED light string market as customers are finding more uses for these products outside of the last quarter Christmas and Holiday season. Recent improvements in both pure and warm white LED colors — more neutral and less blue specifically in the pure white – have encouraged more customer interest all year. Customers are showing greater interest in these colors for home and garden decor inside and out of doors for parties and landscape accents. 5. Teal was the runaway non-traditional color in the 2014 season. It’s not really blue and not really green, turquoise light strings in incandescent and LED forms showed a very strong performance as an unexpected color choice for this season. Commercial installers continue to install massive numbers of white C9 lights across the country both residentially and commercially. 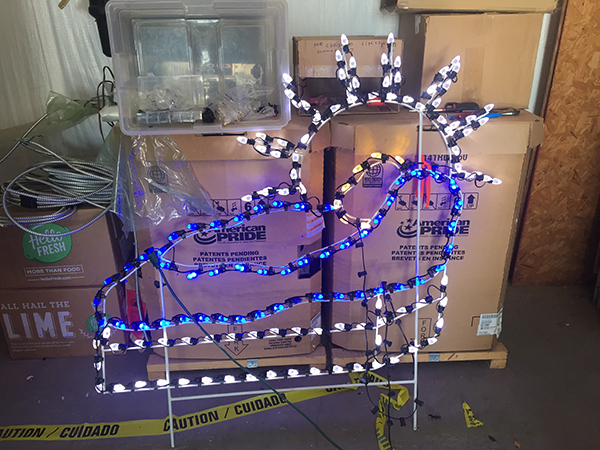 Sales of complementary net lighting and mini lights strings have also shown a continuation of the trend for folks to enjoy what they know and have grown up with. 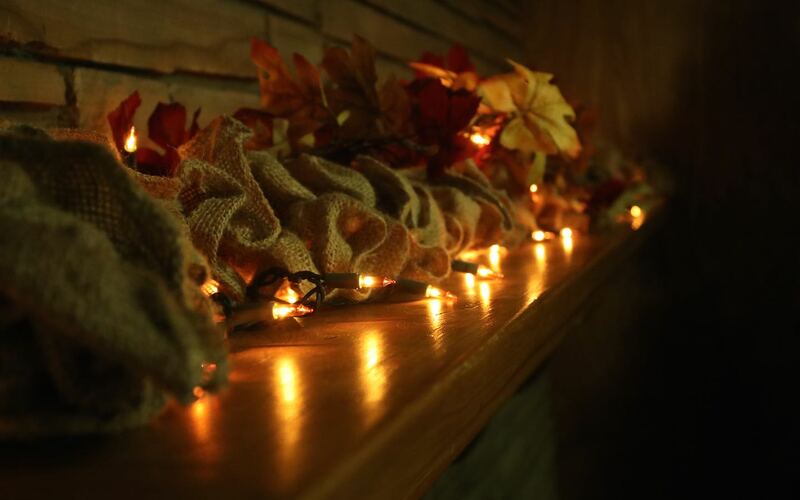 The current trends in Christmas lighting tell us what we all know intuitively. How customers light their homes and yards is a reflection of their own personal style and taste. For every person who loves traditional lighting there is another who is on the cutting edge of all things LED. Overall the 2014 market is 30% stronger than 2013 and we attribute that to a better economy and general cheerfulness during the Holiday and Christmas Season.